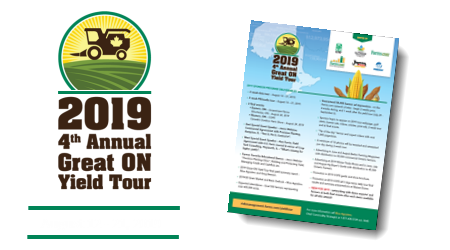 Become a Sponsor of the 4th Annual ON Yield Tour! Increase the profile of your brand with key growers across Ontario and create a personal interface with tour and event participants. Become a Sponsor today! or call 877-438-5729 x 5040. 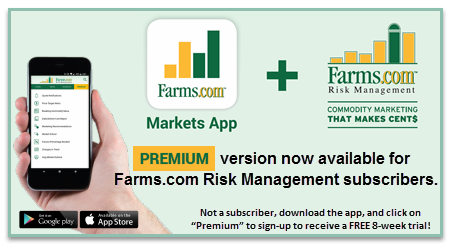 The updated Farms.com Markets App, available on Android & iPhone, now includes an exclusive section only available to Farms.com Risk Management Subscribers! 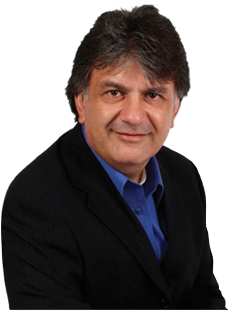 Subscribers to the Farms.com Risk Management Program will receive not only evaluations of USDA reports in newsletters, videos and reports, but the opportunity to ask Moe Agostino specific questions about the monthly report, in an exclusive, subscriber only posted WASDE seminars. Save time by having all the information and market analysis you need in order to make timely marketing decisions available in one location. Designed to cut through the noise, keep you abreast of any changes in trends, price targets, outlook and recommendations. Know instantly when to pull the trigger on futures and/or basis. Sign up for a FREE 8 WEEK TRIAL to our Newsletter NOW! Farms.com Risk Management Inc. is an agriculture commodity marketing and price risk management adviser for North American farmers, producers, and agribusinesses. The goal for the Farms.com Risk Management team is to maximize farm profitability while reducing risk! 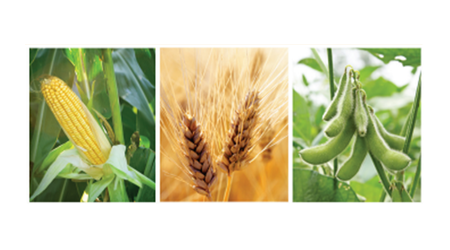 Commodity futures such as corn futures, soybean futures, wheat futures, hog futures, cattle futures, and canola futures can have a major impact on farm profitability. 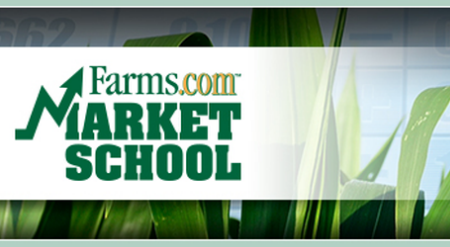 Farms.com Risk Management is not a broker, instead the team provides commodity risk advice. Farms.com Risk Management works with producers as advisers in the marketing/selling of crops and/or livestock, such as market hogs, as well as during the purchase of feed inputs for livestock (hogs and livestock). The team's analysis provides subscribers with insightful information needed to make informed decisions and increase profit margins on the family farm. Farms.com Risk Management always works in the best interest of individual farmers and recognizes that every producer's business and risk tolerances are unique.